Like your wardrobe, your home decor could use a refresh every season. But before you start shopping for a new sofa and repainting your walls, consider switching up your throw pillows or creating a welcoming atmosphere with a fresh scented candle. 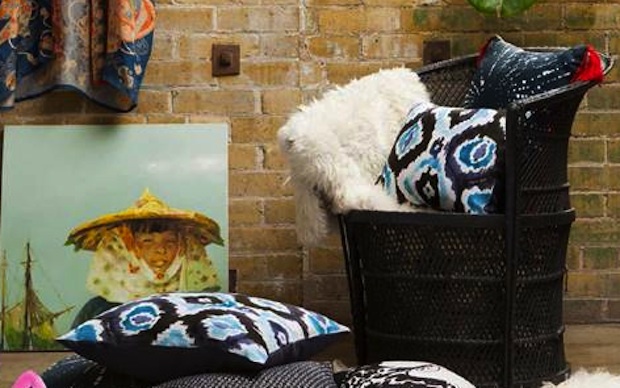 Textile designer Virginia Johnson has just the accents you need to put a little spring in your home. The Canadian-born designer and founder of Virginia Johnson Lifestyle has a number of impressive collaborations under her belt, including J.Crew and Anthropologie, and has lent her romantic and whimsical illustrations to book projects like Deborah Needleman’s The Perfectly Imperfect Home and Kate Spade’s Occasions, Manners and Style. Take a page out of (one of) her books and add these updates to your home this spring. A popular colour for spring, blue evokes bright skies and rolling waters and is easy to incorporate with a quick switch of your throw pillows. Opt for deep shades of indigo or an ethnic ikat print for an interesting layered effect. White is a classic contrast, although blue also works with gray, brown and black for a dark and sophisticated mood. For the Snow White in you, litter your sofa and chairs with whimsical animal-shaped pillows and feel like you’re in the sun-dappled woods surrounded by your favourite cast of characters. 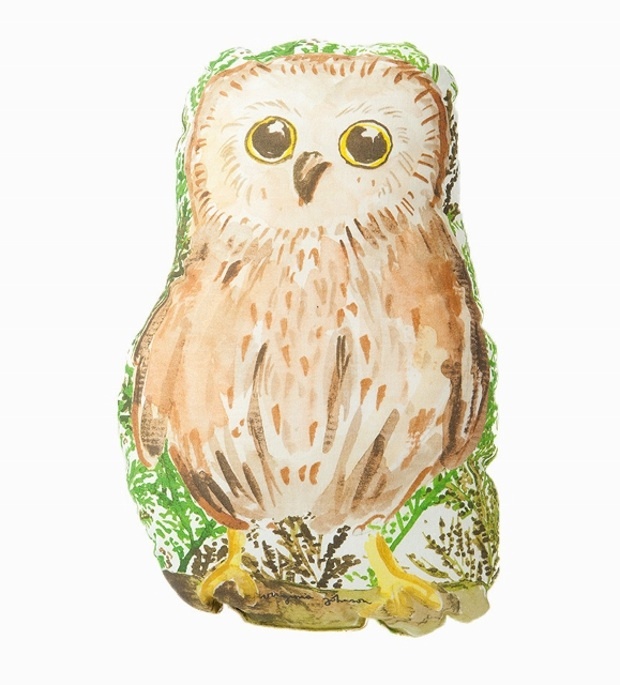 From squirrels and owls to more domestic cats and dogs, these not-so-furry additions will add whimsy to your decor and make you feel like coming out of winter hibernation. Sometimes all it takes to change your mood and that of your interior is a beautiful scented candle. 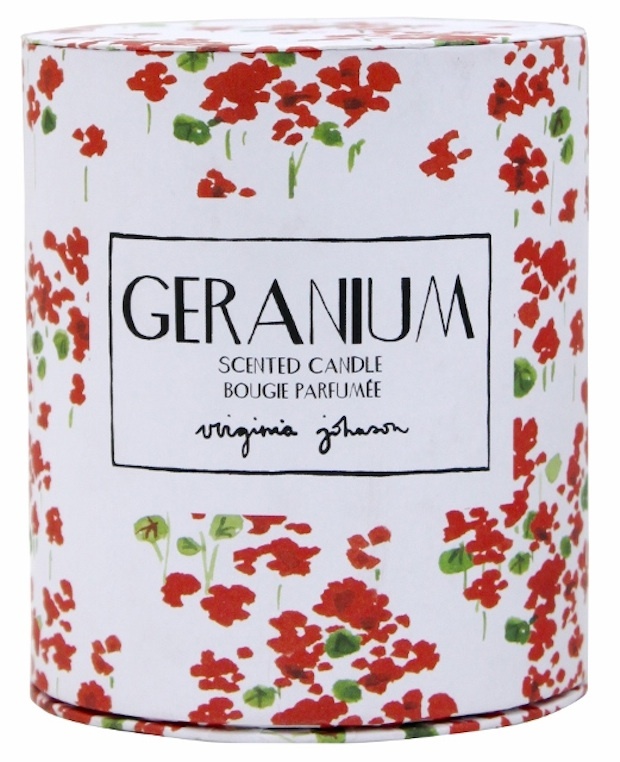 Most of us don’t live among fragrant nectarine blossoms or intoxicating geraniums, but you can feel like you do with one of these candles. Exercise a little aromatherapy and transport yourself to a far-off destination without ever leaving the comfort of your couch.